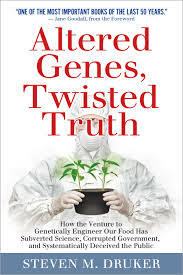 I am reading “Altered Genes, Twisted Truth.” ​The author Steven M. Druker is a public interest attorney who successfully sued the FDA and forced them to release their files on GMOs. The book is about his findings. Jane Goodall says Druker deserves a Nobel prize. I must say that I agree with her. It is a dense read, like a brick of rye bread. Can only chew so much at a time. And the swallowing is painful, like swallowing down a tear-induced lump in your throat. I have recently finished Chapter 3 and it is a stunning chapter. I never knew that Tryptophan was being produced from genetically engineered (GE) bacteria as early as 1984. That would make the Tryptophan supplements the first GE/GMO food. How come I never heard about that? Documents exist showing that the FDA certainly knew that GE bacteria strains were producing Tryptophan food supplements at least as early as 1990. Shockingly, the FDA claimed in 1994 that the first biotech food product was an enzyme for cheese production, ignoring the earlier-produced GE Tryptophan all together. 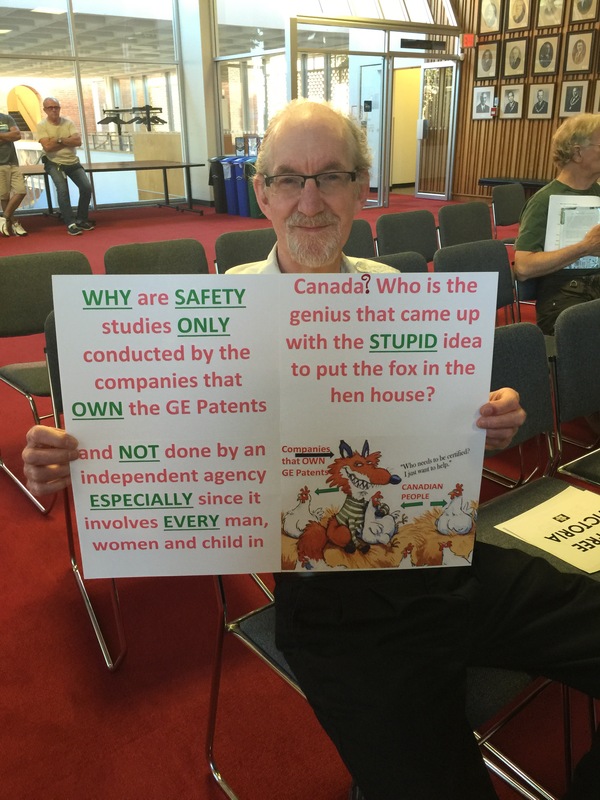 According to Steven Druker: because GE bacteria strains making toxic Tryptophan were the indisputable origin of a terrible novel disease called EMS, the FDA downplayed the role of genetic engineering. They wanted to cover up the fact that unintended, novel proteins were produced from the GE bacteria. (This is something that scientists predicted might happen.) The media, FDA and biotech proponents obfuscated the provenance being from the GE bacteria, claiming that a purification error at the factory had caused the disease. They didn’t want the public to know the real risks of genetic engineering. Contrary to the evidence, they said and still continue to say that GMOs are without risk, that they are GRAS (generally regarded as safe). I’m both very curious and also terrified to keep reading this book. It confirms the worst in the best possible way. 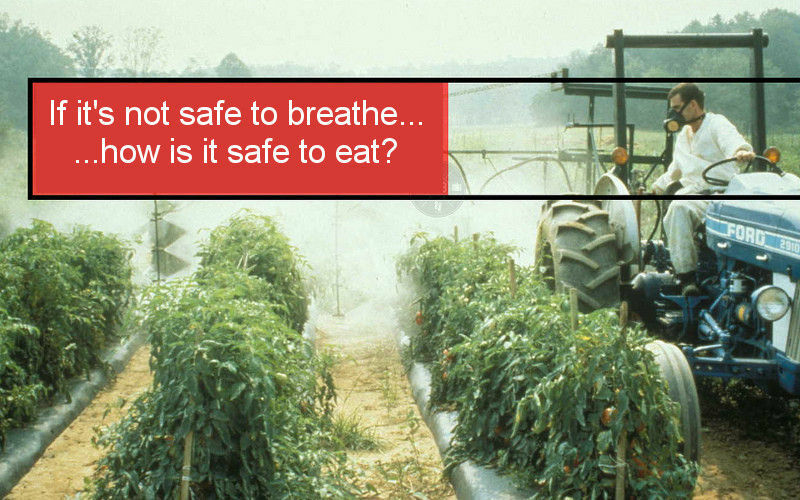 Namely, the fundamental problems with GMOs, the lack of long-term safety studies coupled with the authoritative assurances from ‘esteemed scientists’ that GMOs are safe. All the many dissenting scientific voices have been ignored or called “pseudoscientists” or ‘quacks.’ A compelling read, a thorough study. A crucial book. I underline several lines a page. 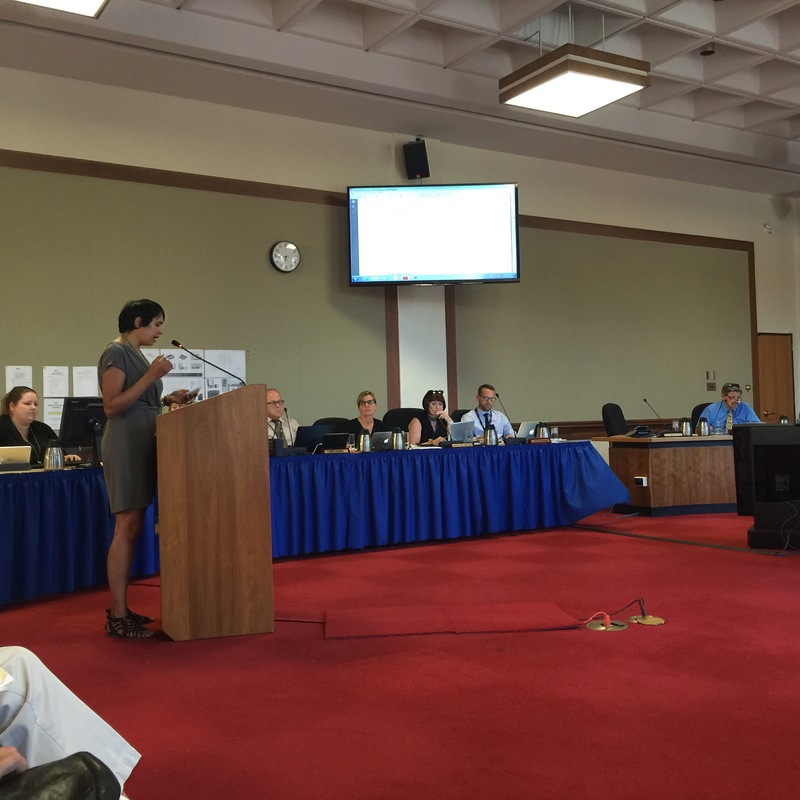 What has a lot of people, myself included, riled up about GMOs is the fact that most of them are designed to withstand and or express biocides (herbicides, pesticides…). These biocides include toxins such as glyphosate that the WHO has recently designated as a ‘probable carcinogen.’ Exponential biocide use is an important concern, especially as Canada and the US have now permitted the active ingredient in agent-orange (2, 4, D) to be sprayed on GMO crops?! This is ecocide to our precious planet and also a very fine reason to be against GMOs as currently grown. As worrying as these biocide developments are for the health of our loved ones, this book is actually going backwards – or inwards – a step. This book, so far as Chapter 3, is focused on the fundamental: the inherent risks of genetic engineering. For example, the unintended, novel proteins produced as by-products through the process of invading the cell and gene-splicing. Moreover, the book explains that regulators, despite the compelling evidence, are ignoring and covering up the existence of these new molecules and their correspondingly potentially fatal effects. This book talks about and interviews many scientists who have expressed serious concerns over this technology. And many of these scientists have been dismissed, ignored and discredited to push a powerful political agenda. The truth will bore a bright, shining light through the dark fog of manufactured confusion. One cannot unlearn the truth. Truth, even if ugly, is beautiful in its absolute. Truth is turning this tide. We will keep informing our loved ones, sharing hard facts with soft hearts. 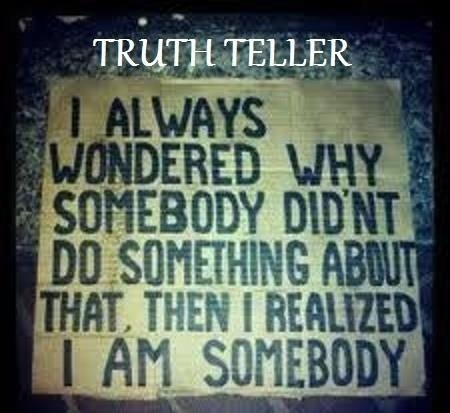 This entry was posted in GMOs, Mobilize and March, The Environment and tagged altered genes twisted truth, book on gmos, jane goodall, steven druker, tryptophan on May 15, 2015 by Gurdeep Stephens.